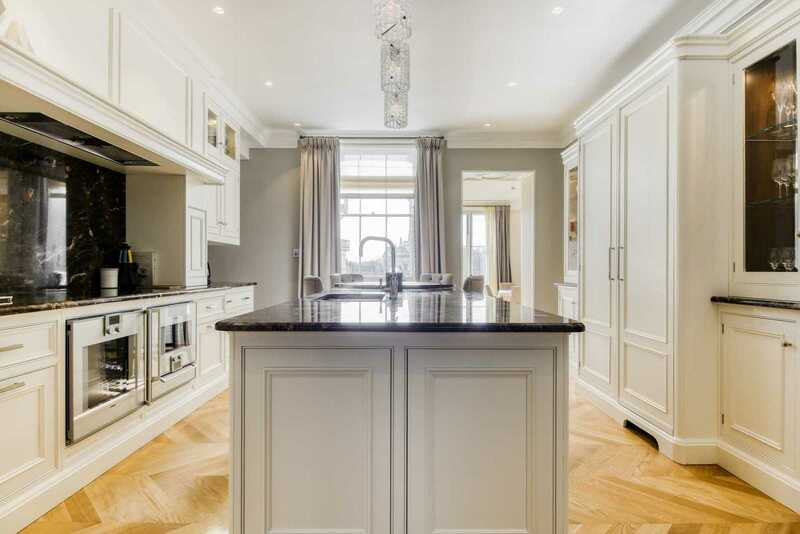 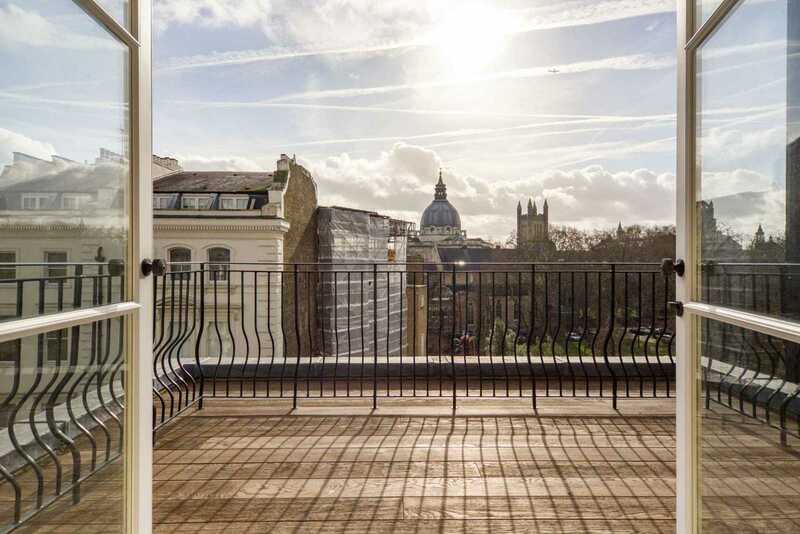 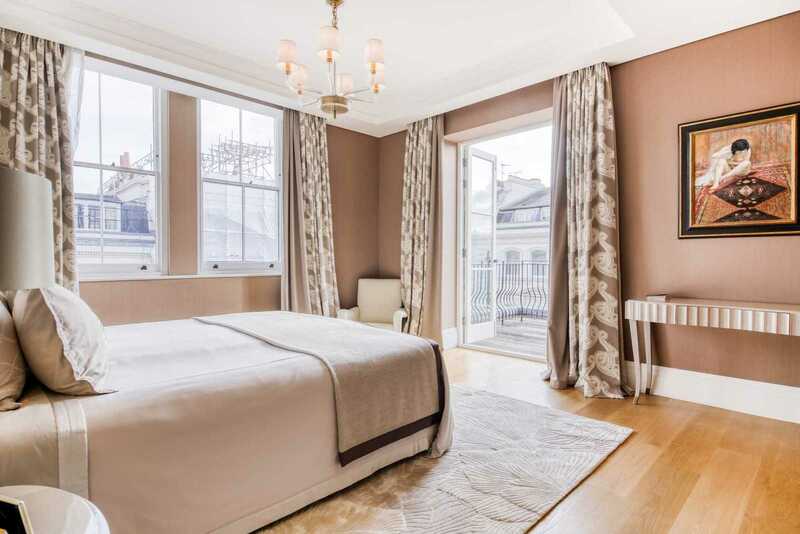 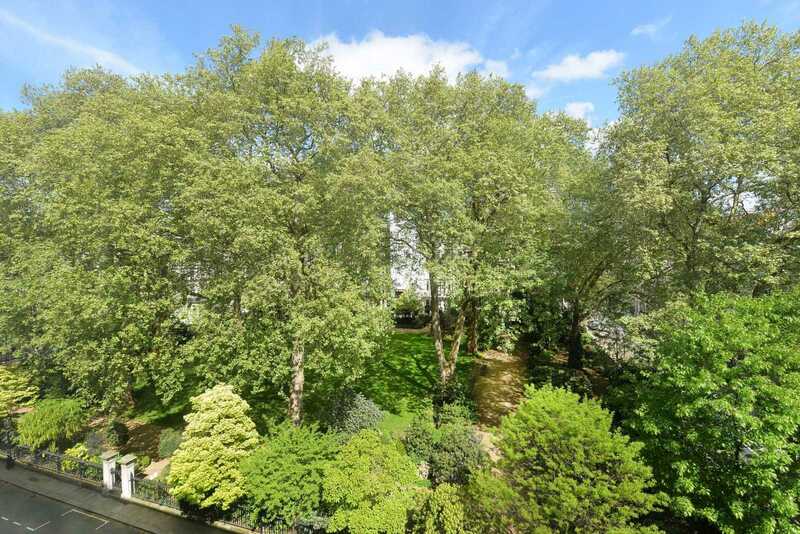 An immaculate four bedroom lateral corner building apartment situated directly overlooking the famous Ennismore Garden Square. 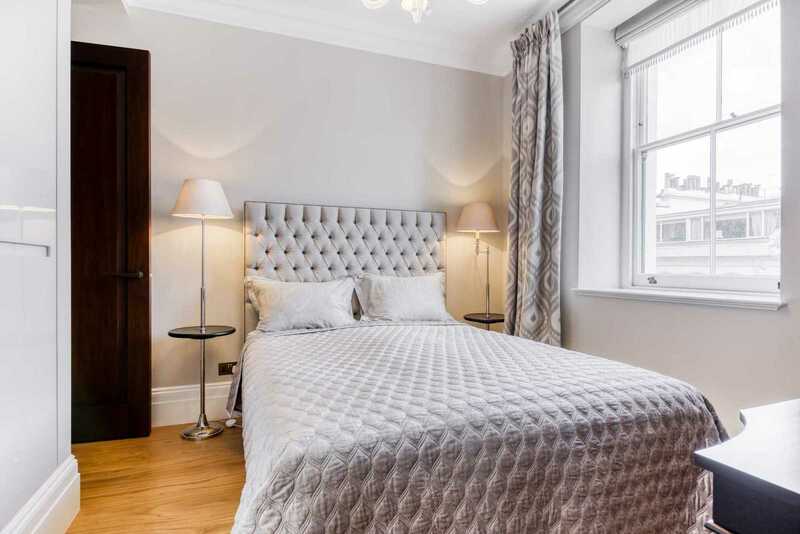 The accommodation is approximately 2730SqFt (253.62SqM) and has been refurbished to the highest specifications, benefiting from grand proportions. 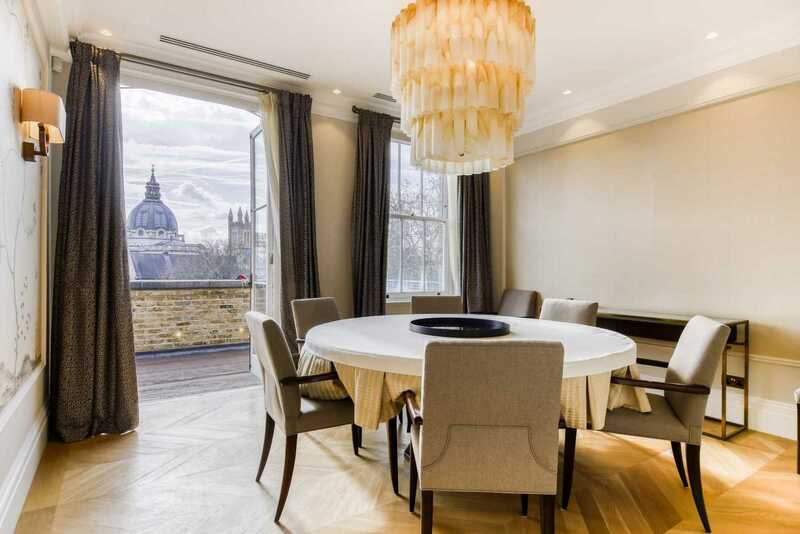 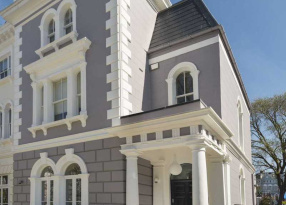 This property comprises an elegant reception room, dining room, spacious bespoke kitchen/breakfast room, master bedroom suite , three further double bedrooms with en-suite bathrooms, utility room, guest cloak room and two south facing terraces with incomparable views to the south over the Brompton Oratory. 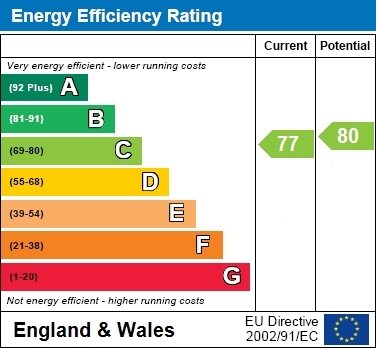 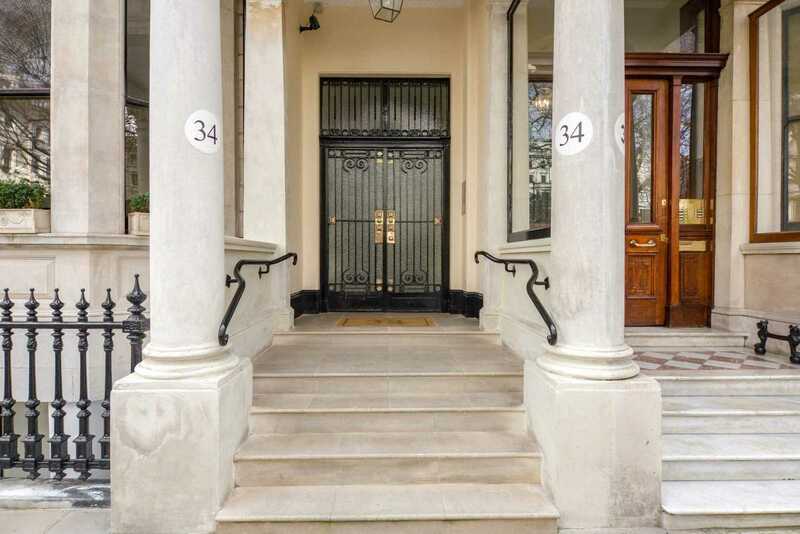 The property further benefits from high ceilings, underfloor heating, lift access and a day porter. 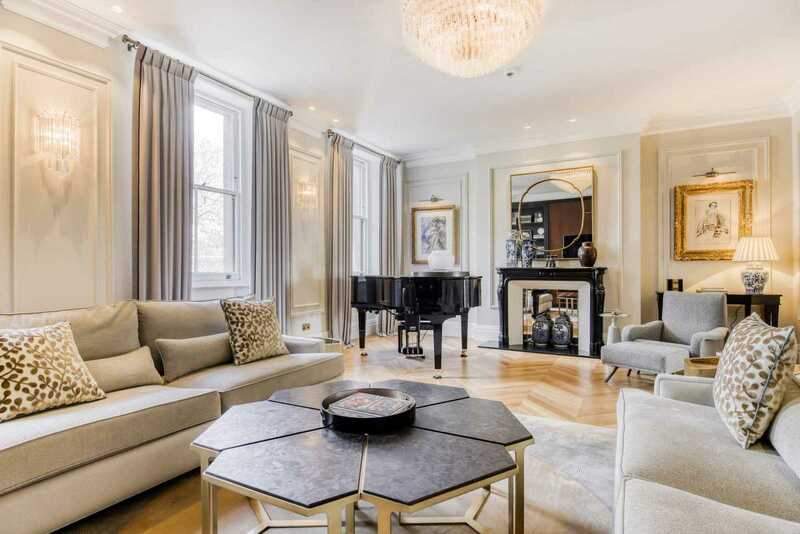 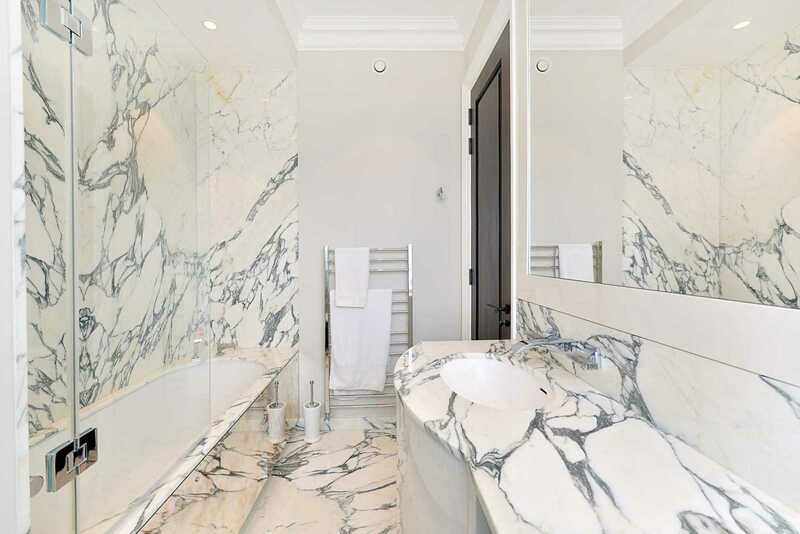 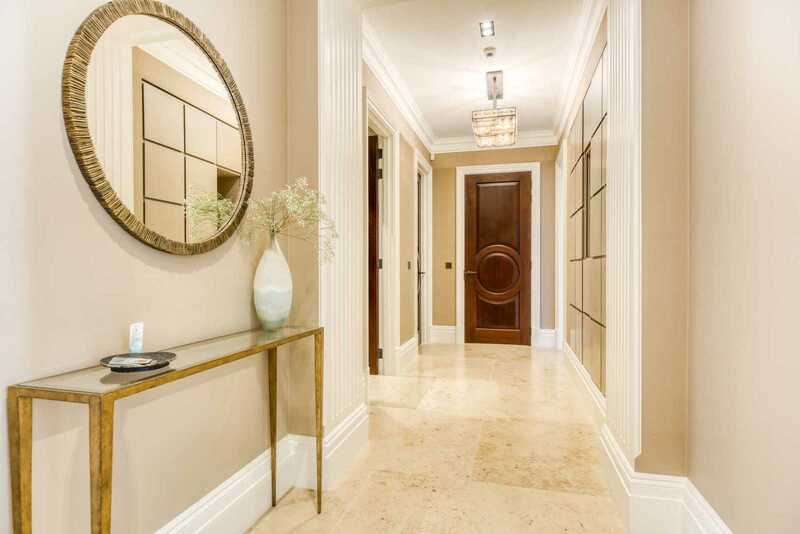 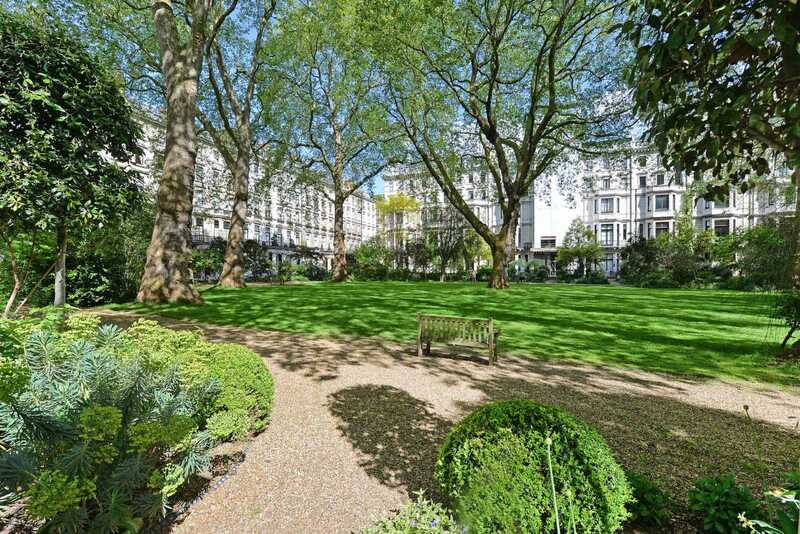 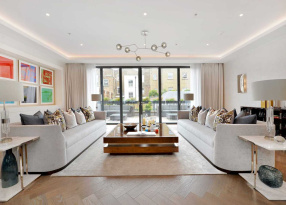 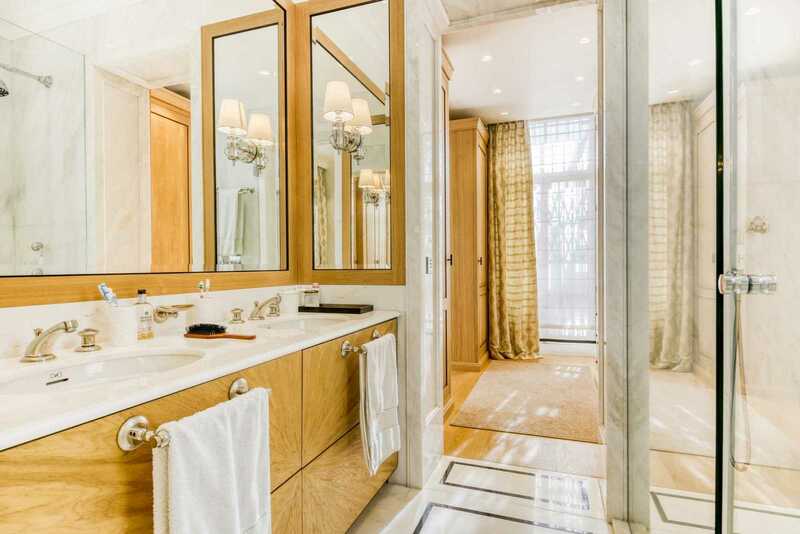 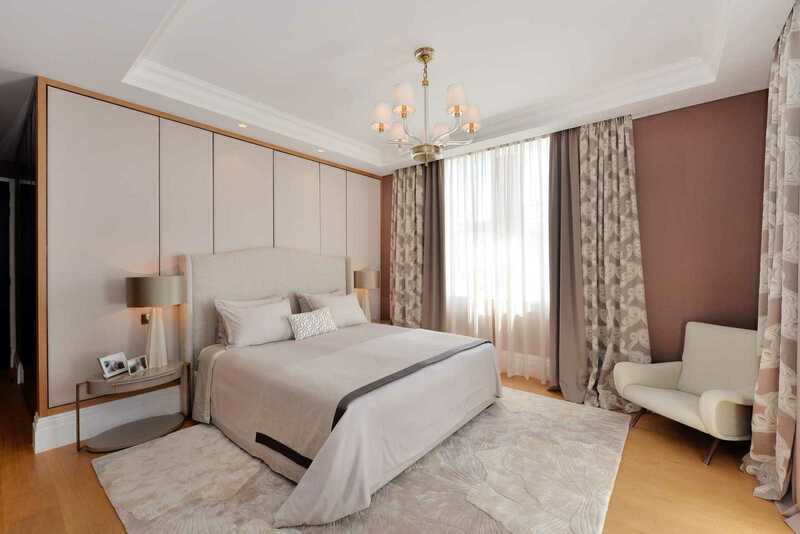 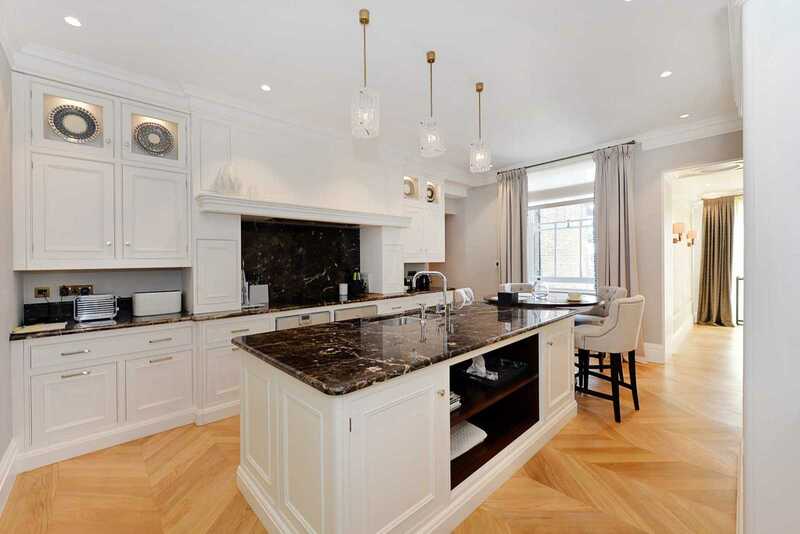 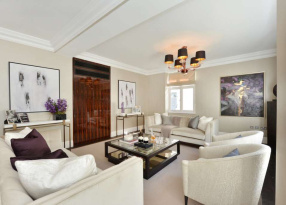 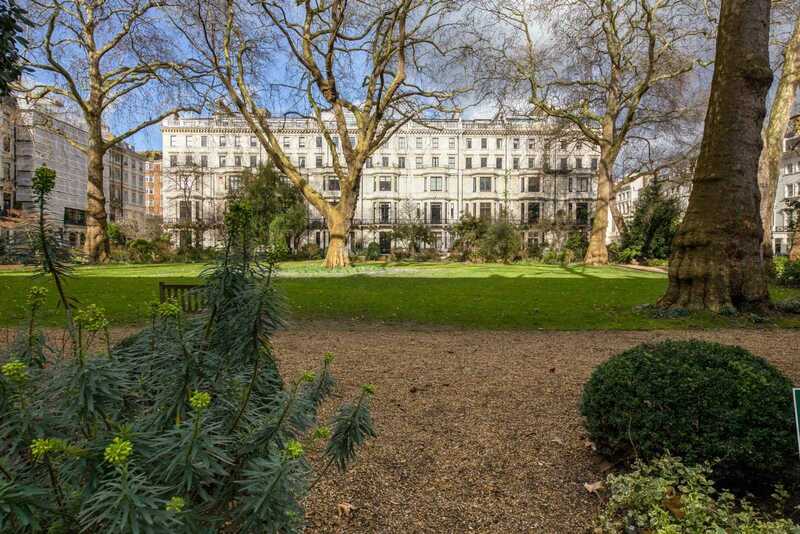 Ennismore Gardens is a highly sought after Knightsbridge address located a short walk south of Hyde Park. 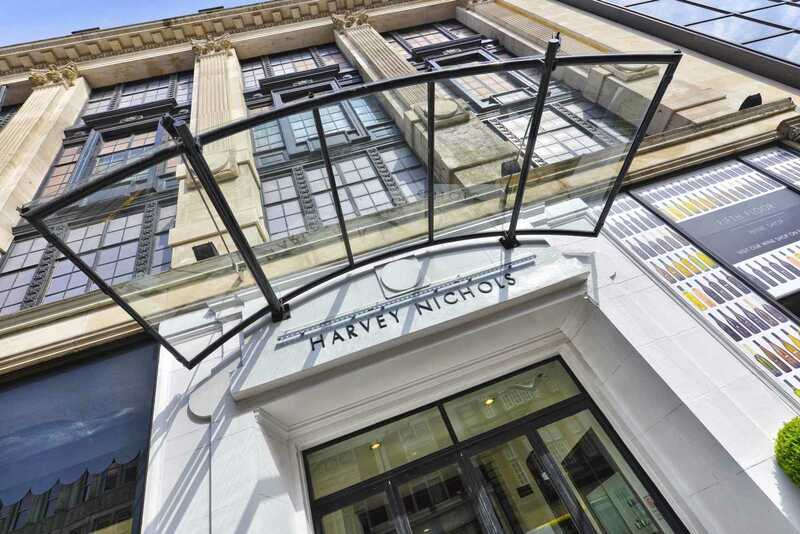 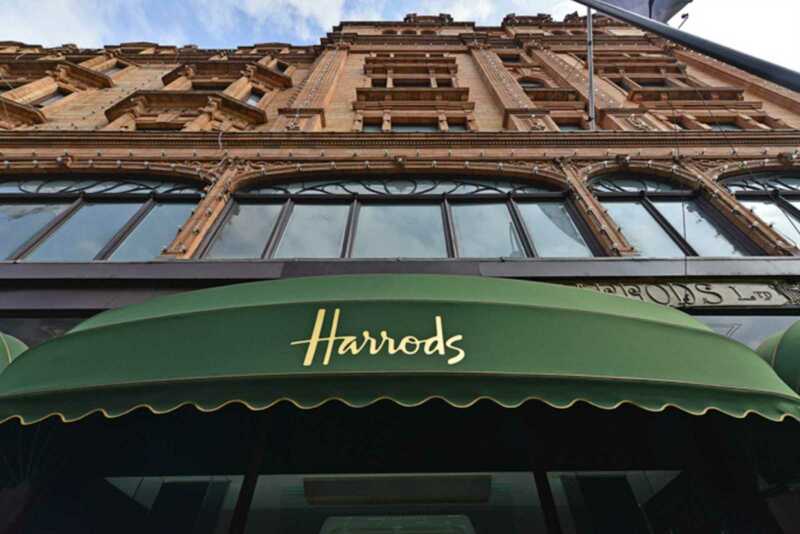 It is in close proximity to Sloane Street and the Brompton Road benefiting from all the international amenities including Harrods and Harvey Nichols. 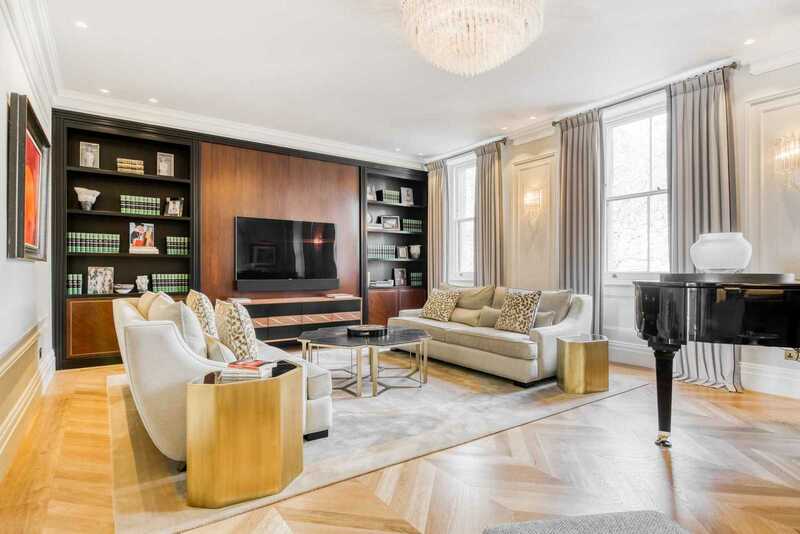 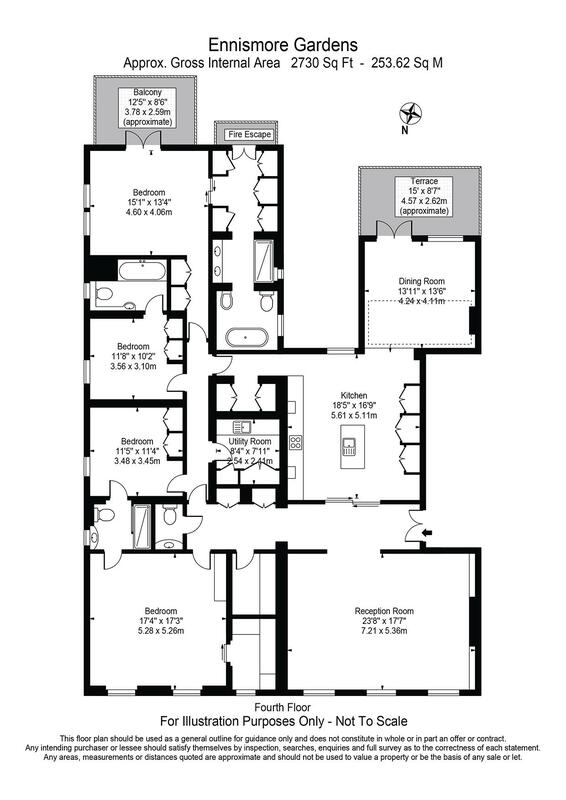 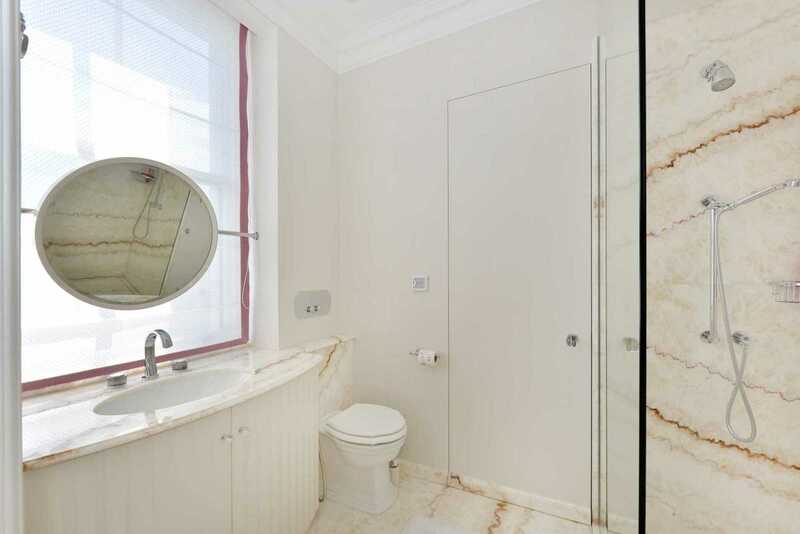 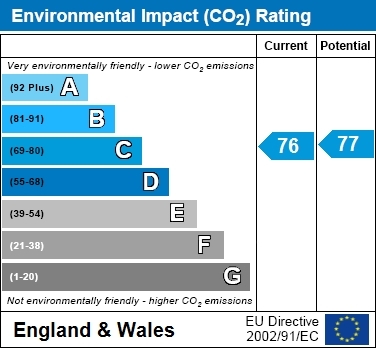 The property is ideally located equidistance from Knightsbridge Underground Station (Piccadilly Line) and South Kensington Underground Station (Piccadilly/Circle/District lines) both 0.6 miles away (all distances and times are approximate).